Bowenwork & Bowtech Therapy™ | Full Circle Vet Alt. The Canadian Bowenwork/Bowtech ™ Group describes a Bowen move as taking skin to slack off the crest of a muscle usually in a lateral direction and challenging the muscle in an opposite direction, with very light pressure. Challenging the muscle requires only moving the fascia as far as the body will allow, releasing tight bundles of connective tissue and muscle fibres. After the challenge, a slow deliberate move across the muscle is performed, sending a signal through the central nervous system. What conditions can Bowen Therapy™ work treat? Bowenwork ™ treats many of the same problems that can be addressed by acupuncture, chiropractic or massage. 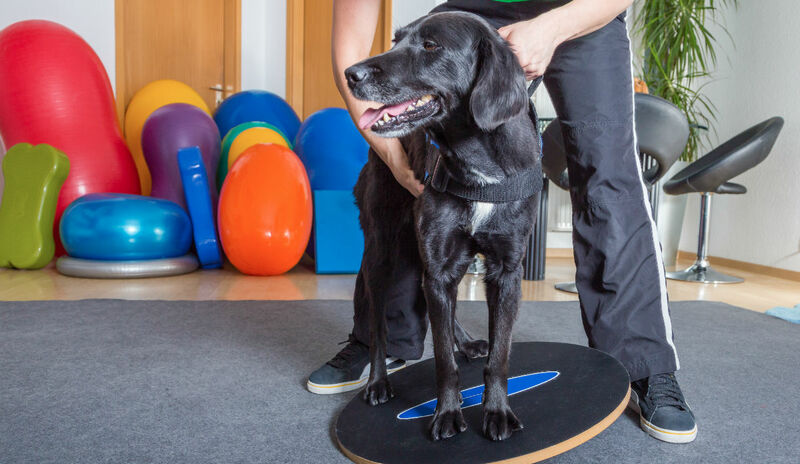 For animals, we have found Bowenwork™ to be helpful for forelimb lameness issues, urinary incontinence, intestinal disorders, back spasms and recurrent pain. Will my pet enjoy Bowenwork™? Bowen™ is extremely relaxing and gentle. Most animals love the treatment, often lying down, stretching or becoming so relaxed they are nearly asleep.